The iPhone XR gets a reparability score of 6 out of 10 from iFixit as the glass on front and back doubles the crackability - and broken back glass requires an entire chassis replacement. 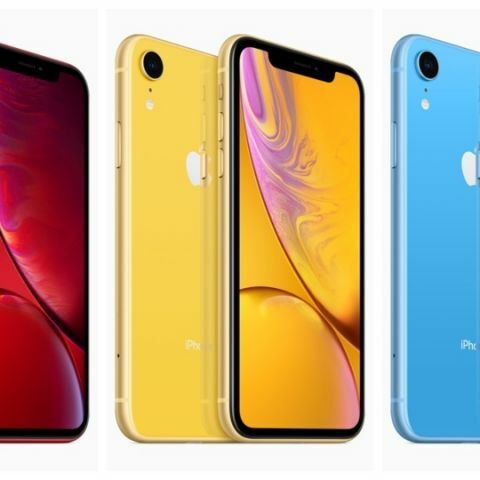 An iFixit teardown has shown that this year’s budget iPhone, the iPhone XR, is easy to repair and has scored 6 out of 10. This is exactly the same score that folks at iFixit gave to the iPhone XS and the iPhone XS Max. Just like the iPhone XS and iPhone XS Max, the iPhone XR’s front panel can be taken off without needing to detach the Face ID module but cuts points for the glass sandwich design. It also says that the logic board has a veritable plethora of standoff screws which are tiny uncommon Pentalobe and tri-point screws to stymie repair and “these fasteners are preferred over tough glue.” iFixit notes that the display-first opening procedure and easy access to the battery remain design priorities. A broken display can be replaced with minimal hardware removal but the glass on front and back doubles the crackability - and broken back glass requires an entire chassis replacement. The waterproofing measures complicate the repairs. How to repair damaged media files?